Yes, we are those parents. 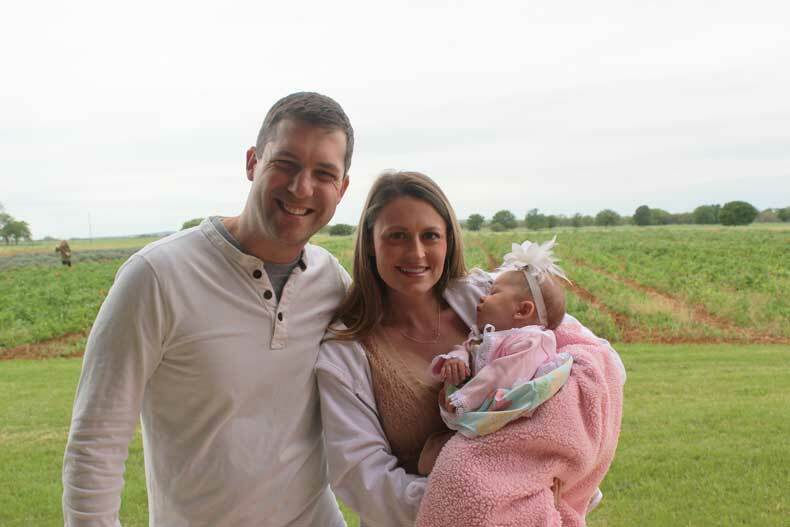 It was baby’s first vacation, and we took our dear, sweet, innocent infant to a winery. Becker Vineyards Winery in Texas to be exact. Avery had just turned two months old last spring when my husband and I decided we needed to rejoin the land of the living. After eight weeks of sleepless nights, barely showering, hardly leaving the house, and wearing the same sweatpants at least three days in a row, we were in desperate need of a break. We were basically shells of the two people we were before our beautiful daughter came into our lives. So what better way to feel like ourselves again than an impromptu road trip. We live in Oklahoma and decided to spend Easter weekend with my parents in the Texas Hill Country. If you’ve never been to that region of Texas, I suggest going in the spring. 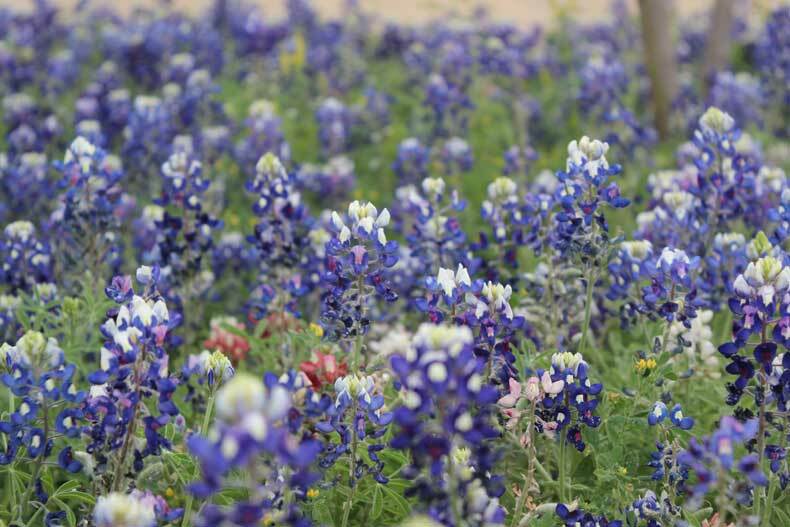 During the months of April and May hundreds of thousands of bluebonnets grow wild. They literally line every highway around Fredricksburg, Texas. It is truly beautiful and one of my favorite regions of the Lone Star State. The town of Fredricksburg is a little German settlement that has turned into a bustling tourist town. There are a lot of great little shops and a fair amount of decent wineries nearby. 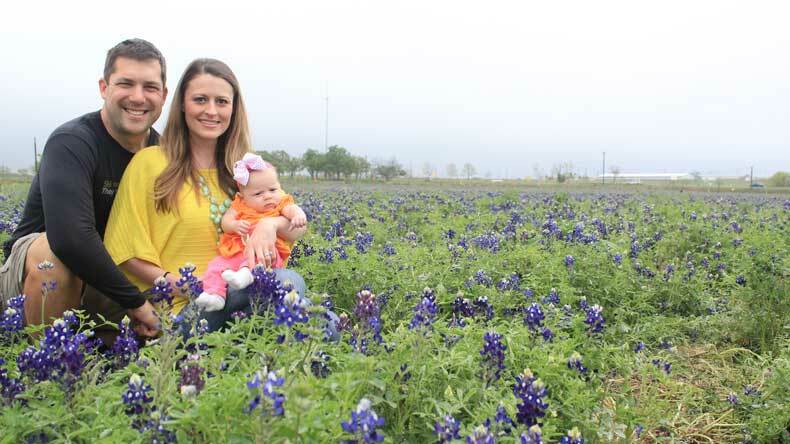 The Texas wildflowers always draw crowds of families on a quest for the perfect spring picture. Instead of spending an hour on the side of a busy highway with an infant trying to snap a few pictures, we went to Wildseed Farms. It’s free to get in. The farm has fields and fields of wildflowers for your photo-taking pleasure and even a nice beer garden to sit in afterwards. It’s definitely worth a visit. Despite a somewhat chilly, overcast weekend, Avery did great and loved the outdoors. We also took her with us on a wine-tasting tour. Luckily there were four of us, so there was always someone to watch Avery while the others sampled various types of wines or shopped in the winery. Our tour ended at Becker Vineyards Winery. 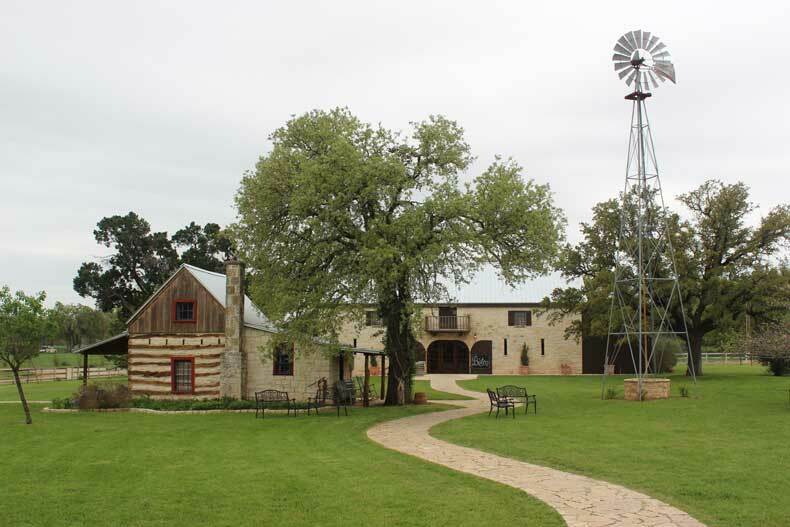 Becker Vineyards is probably the largest and nicest of the wineries in the Hill Country. They offer free tours of their winery and the grounds are beautiful. It is family friendly, so luckily I was not the only mother there with a child. For older children, there is a lovely courtyard for them to run around when the weather is nice. The winery also makes a great place for a picnic. The trip was well worth the nine hour drive both there and back. Avery slept most of the way, which is a great benefit to traveling with a two month old. We did stop every few hours to change her diaper, feed her and get her out of her car seat for awhile. Part of the time I rode in the backseat to entertain her. I read her some books and played with her. 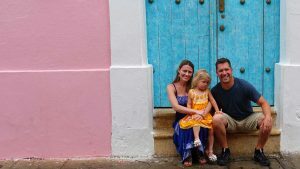 Road trips with children can certainly be hard, especially as they get into the toddler and preschool age, but if you take your time and make frequent stops, the drive doesn’t have to be grueling.